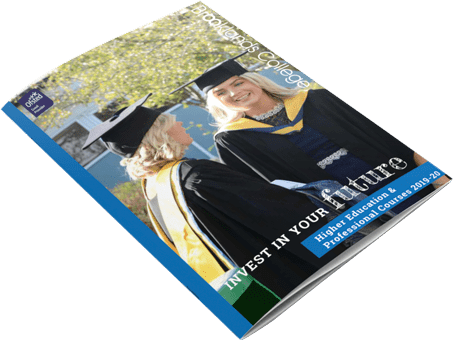 While studying at Brooklands College there may be times when you need some extra support to ensure you stay on track with work and assignments. Our student support team will be with you every step of the way. 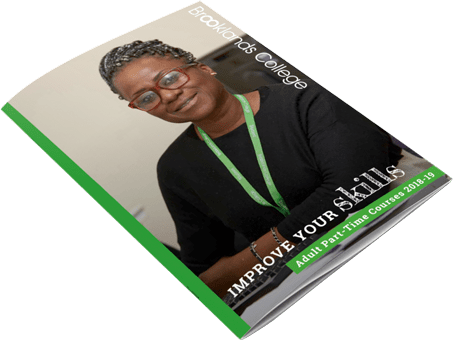 Progression Mentors support students in their employability, skills building and skills for life, to enable students to be the best version of themselves and allow them to thrive in their chosen careers. Through weekly tutorials, Progression Mentors teach outside of the student’s curriculum to enable them to have the skills to succeed. They also offer pastorial support, helping students to remove barriers to learning and move forward in their studies. This could be anything from housing issues, support with funding, UCAS applications, work experience, liaising with social workers and family workers. The Student Counsellor is in College every day and offers confidential support to students for a range of difficulties and concerns. This support is given through 1:1 booked sessions for those students who need ongoing help or students can also ‘drop in’ if they have an urgent concern. The Counsellor works closely with the Progression Mentors in order to provide the students with a holistic pastoral approach to supporting them with any issues.